Crêpes a la Cart is a mobile crêperie that offers some of the best crêpes in town. We always use fresh ingredients and our batter is home made. My name is Adrian and together with my brother Patrick we started Crepes a la Cart in 2010 from our passion to crepes.  Since then, we have worked to improve our recipes in order to offer crepes at highest quality and service. We started with a Christiania bike in 2010 and now we have several mobile units. You can find our cart every day on Strøget. Follow us on Facebook to see where we are. We can also be booked for private events such as weddings, food markets, confirmations and any other small or big event that need our crepes. In your email, don't forget to tell us what kind of event you have, date, what kind of crepes you want us to cook and how many guests you expect.